February 4, 2019 at 6:30 – 8:30 PM! An Alpha Course right here in south-east Burnaby! 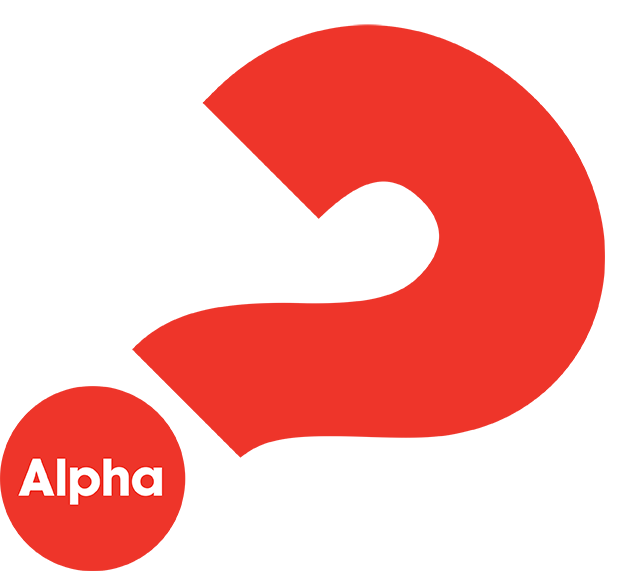 Alpha is an opportunity to explore the meaning of life in a relaxed, friendly setting. 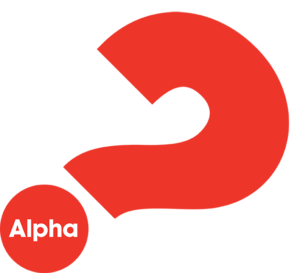 The Alpha course includes food and an amazing weekend intensive that comes halfway through the 11-week course. The course meets once per week. Alpha has become a worldwide phenomenon, now in 164 countries, where millions of people have come to explore the meaning of life. At each session, people enjoy great food, laughter and learning in a fun and friendly atmosphere where no question about life and God is seen as too simple or too hostile… questions like: Is there a God? Why am I here? Where did I come from? Where am I going? Join us for – Food followed by a video and small-group discussions and interaction.